Last night 80 children from throughout the school, put on a most amazing performance at the Christchurch Town Hall, as part of the Christchurch Primary Schools Cultural Festival. 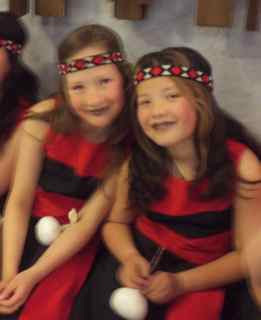 The children were in two groups, the Junior Nga Matikao, and the Seniors as part of Te Tipuranga. Te Tipuranga had brought with them their kete of knowledge handed down to them by their treasured Tipuna. The children had photos of their special family members and ancestors in the kete. 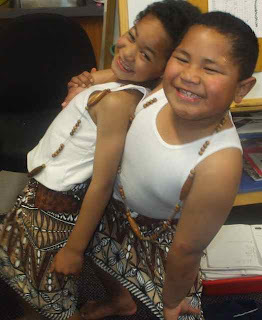 During the performance two children used sign language to communicate the words of the waiata. 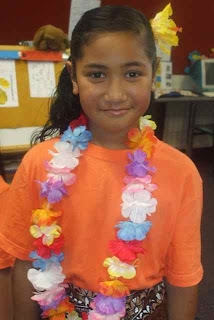 Nga Matikao celebrated the different cultures of our school in a colourful and lively performance. Parents and Addington staff were very proud of all the children.